What set's our work apart from the 'competition'? Our tediousness in achieving the expected results: Traffic to your site. 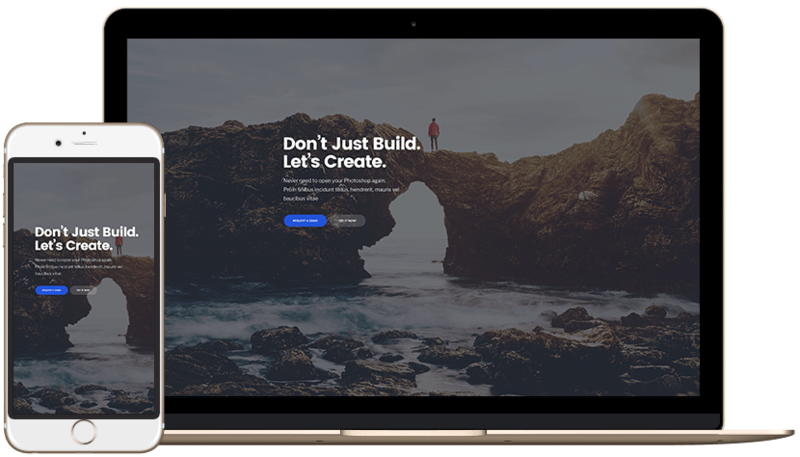 There's just no substitute or automation that will score as good as an organically created website, and this takes patience and tedious work. Dive The Web Creations offers specialized, and individually customized web service for privateers, SMB's, and corporate infrastructures. With our Joomla Assisted Hosting packages you will find the flexibility you need without compromising quality. A personal, professional Joomla webmaster on call. Joomla is a powerful CMS that can be extended, and which can be bridged seamlessly into other applications you or your business might require. Let us guide, and develop your system alongside you. We developed 5 different seminars to suit everyone's needs. From the basic webmaster to pro level optimization courses. All courses are given in English, but we also support Dutch, French and German. We take SEO - SEM seriously to the point that we get most of our projects to rank organically on top in Google searches. Let us work together on reviewing your current digital presence, reach and optimization possibilities. Think of it, how long is your patience when you wait on a website page to load...? Exactly! Page speed is also a factor measured by Google which affects your rankings. Learn how to test & improve your website’s page speed to be more visible online. Let us assist you in your marketing efforts by creating special landing pages for your marketing campaigns. Why not start a community on your site for your fans and customers? Need help with social media marketing? No problem, let's chat! We also offer professional Assisted Hosting Services, VPS & Domain Management, PHP & MYSql Web Development, Joomla Courses and regular online marketing seminars. Our specialty lies in the fact we create systems that will lighten your load and work while you sleep; in other words: that are helpful in your daily business life. Automatizing administration, accounting, or even creating communities. All our systems are integrated with international payment methods like Paypal, Stripe and many others.Our systems are low priced as we build our architecture based on open source software like Joomla for CMS and Zurmo for CRM's. We also perform free upgrades to newer content management systems, and performance reports on your current site. We are close teams of passionate people based in Curacao .... We are stylers, coders, parents, gamers, jokers and experts in our professions. Ordinary people who strive to create extraordinary products. We create and make beautiful things for the web, from desktop to mobile. This includes website templates, themes, plugins and many more. Top notch quality products are the main thing we care, talk and do. Simply because we love doing what we are doing and are good at it. We love a beautiful digital world, and it starts with every single product we make today. It’s our destiny to make great products. Sometimes all it takes is fine tuning. Send us below filled out form and we'll get back to you with your website performance report. In a lot of cases we encounter, we came to the conclusion that sometimes all it took was some fine tuning to kick start these Google analytics. Let us perform an optimization review of your website, fill out below form; and we'll get back to you in a few days with your customized report.